You are holding a book. Open it, and you will find out. Ian Schoenherr grew up near Locktown, New Jersey. 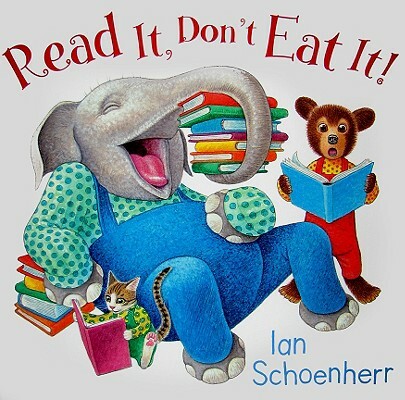 He has written and illustrated three books—Read It, Don't Eat It! ; Cat & Mouse; and Pip & Squeak—and illustrated numerous books by other authors, including Little Raccoon's Big Question, by Miriam Schlein. The artist lives in Woodside, New York.